The forest has 40 recorded mammal species including African Elephant, African Buffalo, African Civet, Caracal, Syke’s Monkeys, Yellow Baboons and Lesser Galago (or bushbaby). Some of Kenya’s rarest mammals are found here, including the Golden-rumped Elephant-shrew, Sokoke Bushy-tailed Mongoose and Ader’s Duiker. The Clarke’s Weaver is only found in Arabuko-Sokoke and another area 30 kms further north of Arabuko-Sokoke in the whole world. 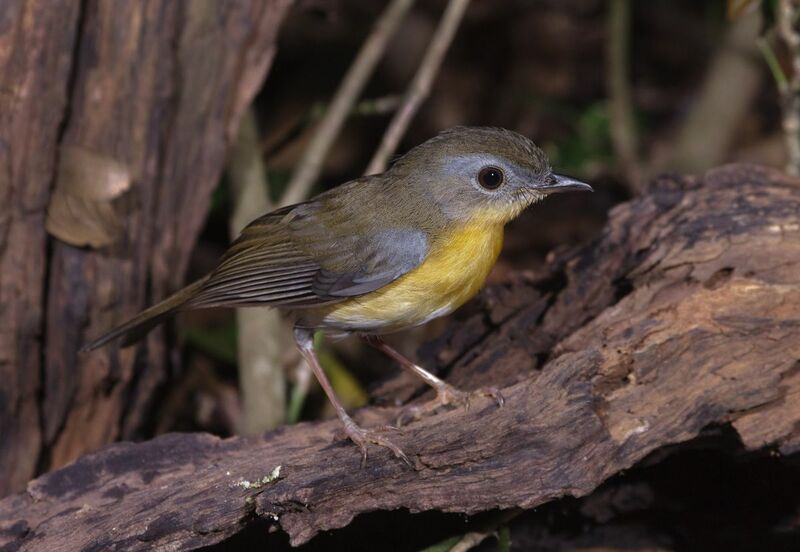 Other globally threatened bird species found in Arabuko-Sokoke include: Amani Sunbird, East Coast Akalat, Sokoke Scops Owl, Sokoke Pipit, and the Spotted Ground Thrush. Other birds restricted to Kenyan coastal forests are found the most easily in Arabuko-Sokoke, making it a great place to visit. The forest has 49 reptile and 25 amphibian species. 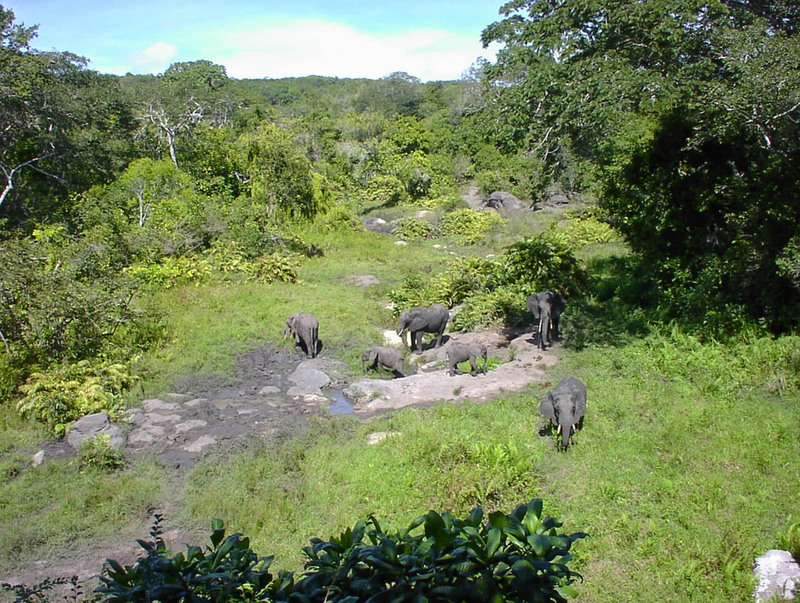 These cover more than half of Arabuko-Sokoke Forest Reserve. 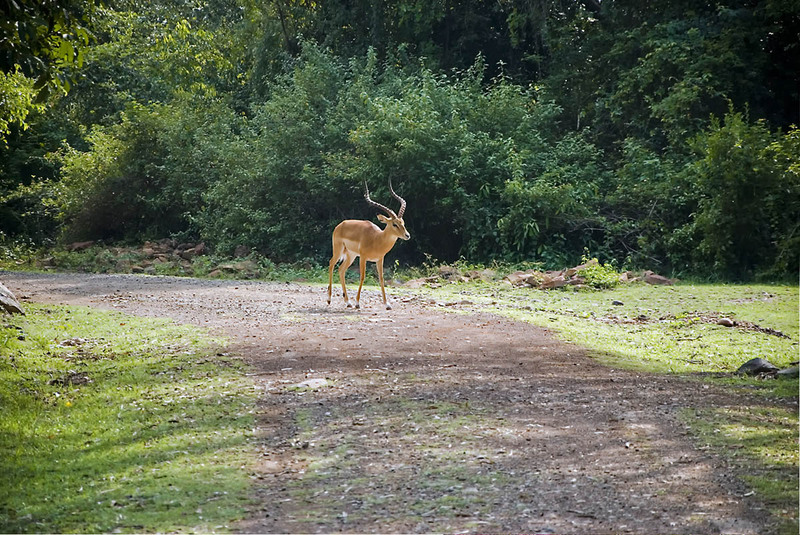 Sightings of Caracal, Civet, Genet, Suni and other mammals are more common on tracks in this forest type. 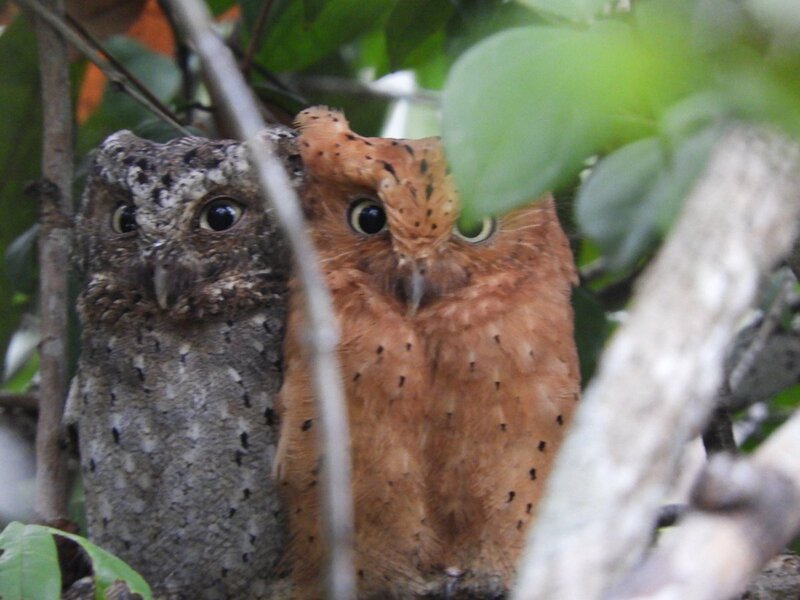 Sokoke Scops Owls are also found here. Also known as Miombo woodlands, this forest type is airy and beautiful to walk through. Birds and butterflies are more visible here due to the open canopy. Dominated by species like Hymenaea verrucosa and Manilkara sansibarensis. The dense vegetation in this forest type creates a tropical atmosphere as one walks or drives through, the real feel of being “in the woods”. 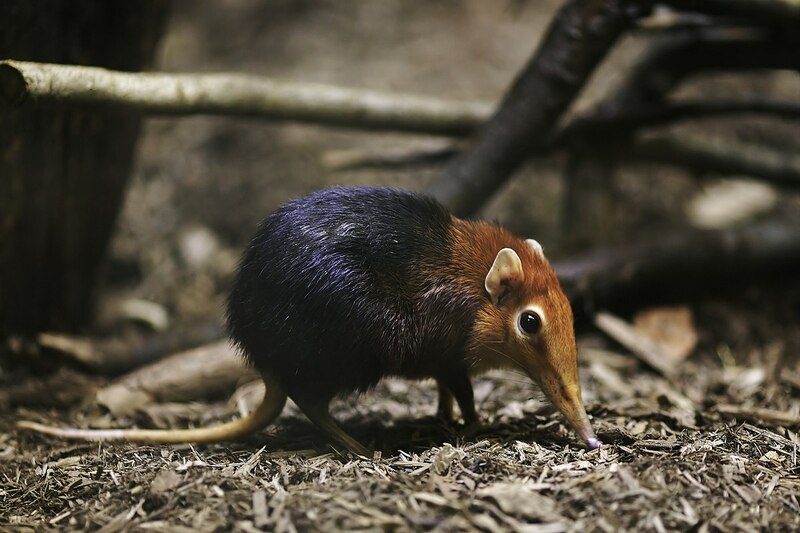 Animals commonly sighted here include the Golden-rumped Elephant Shrew, East Coast Akalat and Tiny Greenbuls.